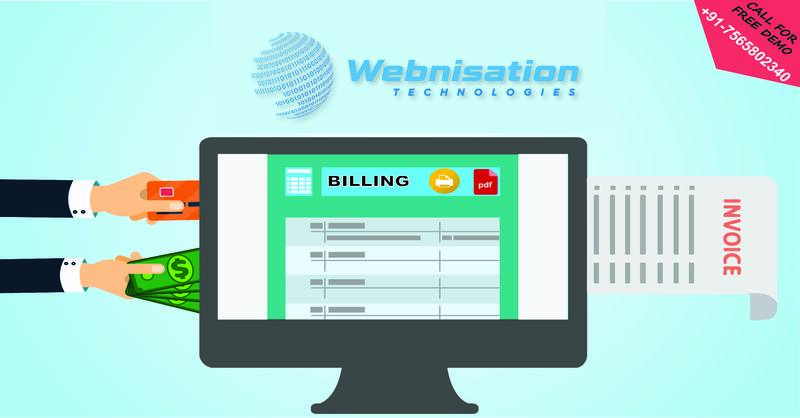 Billing software is the best way to manage your bills and invoices at one place. Invoice generating software includes Multi Rate, Price List, & Discount, Cash / Credit / Split Invoice & Challan, Sales Return & Replacement on Sale Bill, Party Wise Rate, Discount and Scheme. You can switch Over from Bill to Bill Anywhere, Godown Wise Billing & Stock Position, Bill Import / Export & Message on Bill. So, Billing Software is the most important part of an organization, to manage or automate the systematic management. This software solved lots of queries and enables a company to understand easily and in an effective manner. This also saves your money, human work and time.